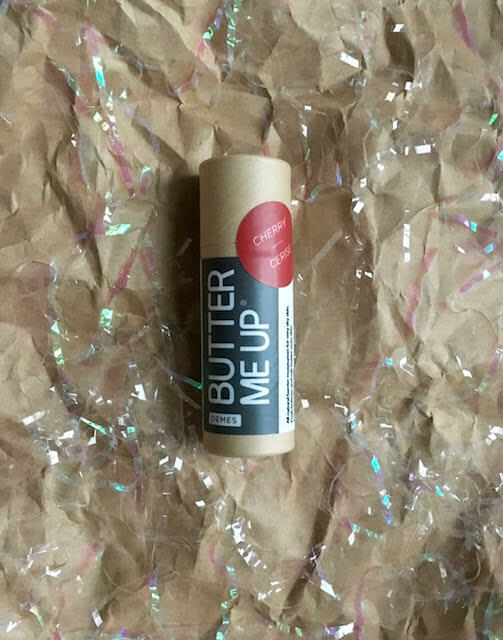 Butter me Up Cherry is a solid moisturiser for very dry skin in a convenient, eco-friendly applicator. Especially great for dry, chapped elbows, lips, cheeks, legs and heels. 100% natural moisture in cherry scent is perfect for both adults and kids. Cruelty free, organic, vegan.